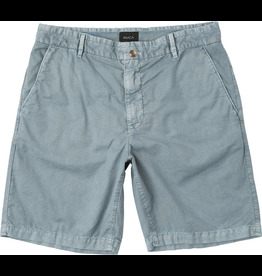 The RVCA Butterball Over Dye Short is an oxford short with front slash pockets, a zipper fly, and a garment overdye with an enzyme stone wash for a soft feel. 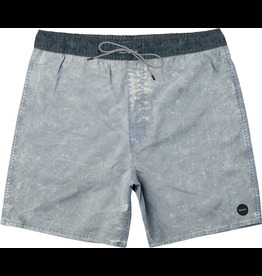 It has two back welt pockets and a RVCA woven solo label at the back right pocket. 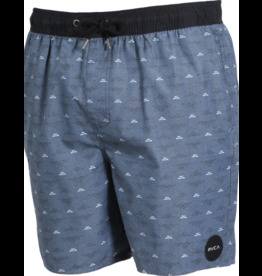 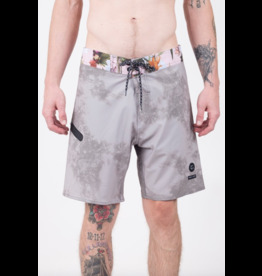 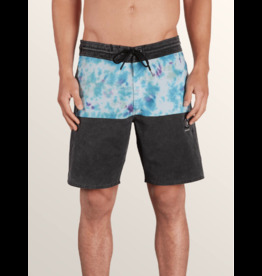 The RVCA Dahlia Elastic Floral Trunk is an allover floral print boardshort with an elastic waistband, triple needle rises, and a back patch pocket with a hook and loop closure. 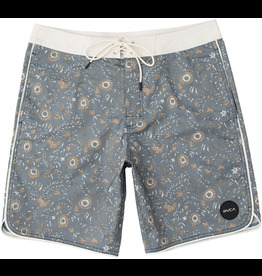 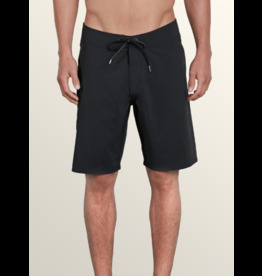 The Luke P VA Trunk is a 4-way dobby stretch boardshort with DWR water repellent coating. 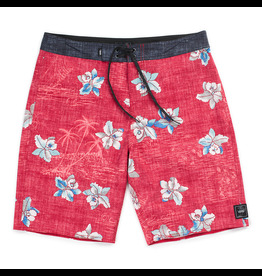 It has triple needle stitching on the rises, an allover print by ANP artist Luke Pelletier and custom trims. 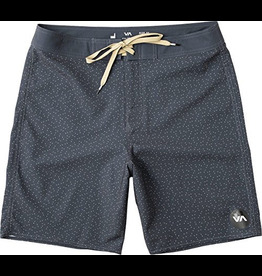 This limited edition trunk is a RVCA.com exclusive. 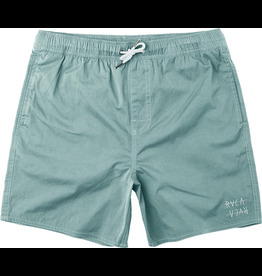 The RVCA Django Hybrid Short is a hybrid short with a pigment overdye and wash. 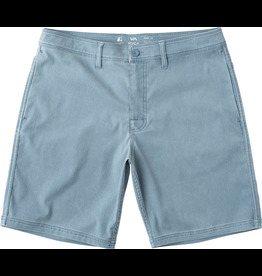 It has a button and zipper fly closure, triple needle stitching on the rises, and two back pockets. 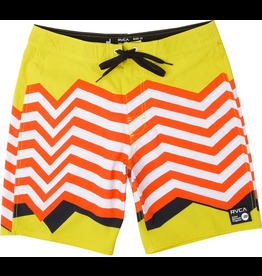 Like a jolt of positive energy, the Vibes Half Stoney hits the lineup with ferocious force. 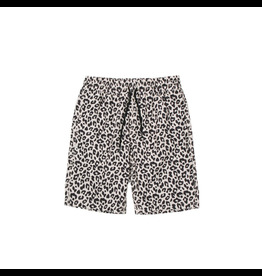 Go beast or go home. 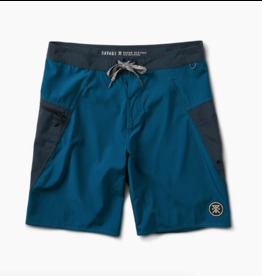 Take your next session to the limit with the Lido Solid Mod boardshort.